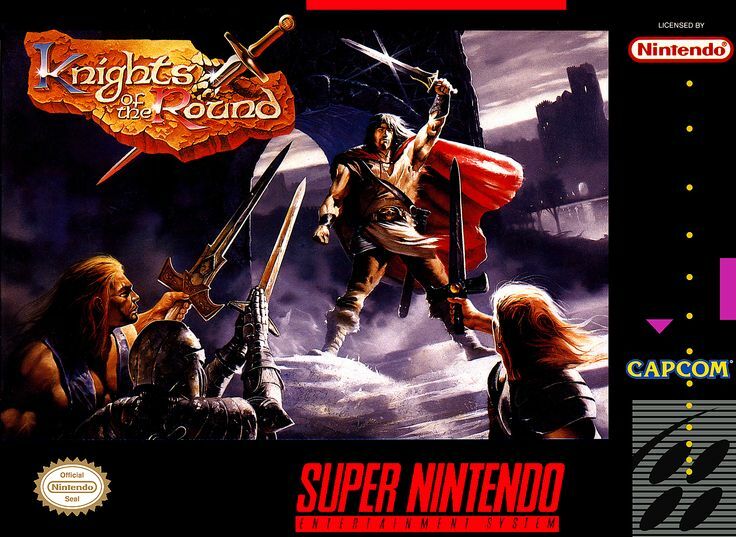 "There was never any direct influence from Konami of Japan"
We're used to video game art assets being more or less consistent across all regions these days, but back in the 8 and 16-bit eras it was common for games from Japan to receive entirely new box artwork when released in the west. In the majority of cases the replacement covers were woefully inadequate when compared to the originals - Mega Man being a prime example - but there were some that managed to stay true to the source material while putting their own spin on things. 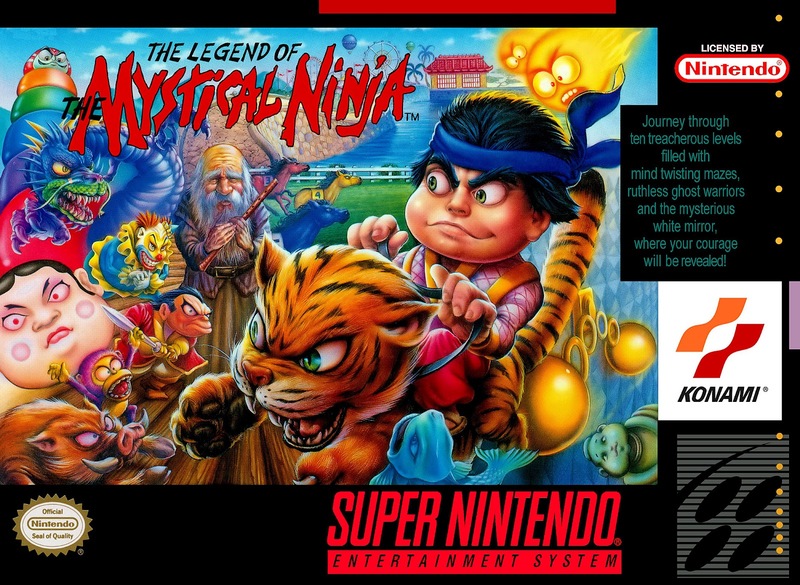 There's a good chance that you've seen and appreciated some of Tom Dubois' artwork without realising it, as the artist - who was responsible for much of Konami's western cover art during the NES and SNES eras - is rarely credited for his efforts. However, BOX=ART has gotten in touch with Dubois for a rare interview in which he talks about starting out on Konami's covers, his inspirations and what he's up to now. I was working and living downtown in Chicago doing backgrounds for Cap'n Crunch commercials (an American sugar cereal) in the late 80's. My cousin was a photographer's representative who got talking with someone at an ad agency called Michael Meyers; they'd recently got in this new client Konami that they were excited about. They asked him if he knew any illustrators in town who could show them some samples of 'exaggerated and animated type characters'. Cousin Dave said, "My cousin Tommy can do that!" I attached some samples and he brought them in to Michael Meyers who liked them, and they asked if I could do this jeep art for an ad they wanted to run in a comic book. The problem was that it was late Friday afternoon and they needed the art by Monday! I worked two days straight and got the job done and that's how I got started. Nothin' to it! When it came to visual guidelines I can remember only a few times they would supply me with VHS tapes of game play. Never an actual game. I remember they were always in Japanese. I could tell they didn't really want me to take those tapes home with me and were explicit about the importance of their prompt return. I would also be given character art guidelines, but they were simple and poorly drawn line art. Never like what Disney would supply me with when I was working with them. I faintly remember the art directors telling me to go ahead and embellish whatever I thought best and the guys in Japan, or wherever they were developing these games, would remodel after my enhancements. Most of the covers were art directed at Michael Meyers. I guess Konami trusted the concepts by their art directors. How much freedom they gave me depended on how busy the art directors were on other assignments. I worked with three different guys, but individually on each assignment. It wasn't until the last couple years of working with them before they let me go ahead and do whatever I thought was best. There was never any direct influence from Konami of Japan. Inspiration for Castlevania? Ray Harryhausen...who else!? Turtles? I distinctly remember Jim Gasper, the art director for that assignment, telling me to go ahead and have some fun and DO NOT follow the wimpy turtles in the comic book. When I said, "what exactly do you want then?" I remember I was smiling on my way out the door after he said; "Just make them look they're BAMF'ers!" My favorite was Sunset Riders (1993; Alkyd/ colored pencil) because I was able to have some fun developing the characters and didn't overwork the art as much as I usually did. Off the top of my head, I remember the first actual box art I did was Blades of Steel (1988) and then Bayou Billy (1988). I'm pretty sure the last thing I did for Konami was Lethal Enforcers II: Gun Fighters (1994). For a while it seemed like every week they had a new one they wanted me to do along with a lot of illustrations for the ads. I don't know if these guys are still around but in the early 90's there were a couple large gift product companies in the Chicago area. Bradford Exchange & Enesco. I got involved developing concepts for their licensed gift lines and one of them was Disney. I think they picked me for the project because they noticed the fantasy-type art I did on the video games. This worked out well enough that Somerset asked me if I would develop another series of images unrelated to Disney that would depict biblical themes. After the success of the first image I did I decided to move to Houston in 1999 to be closer to the publisher in the hope that they would help me put some of these epic-type paintings together. This project was really good for me for a few years but the Limited Edition print industry started to fade out. I then managed to get by doing portraits and odd illustration jobs around town. One of the bigger projects that came along was designing some pirate posters for a theme park and fifty large decorative paintings for a hotel/casino some rich guy in Houston owned in Atlantic City. Finally, November this past year I moved back to the Chicago. Fortunately, I was able to start working again for another publisher and this time for a magazine called Good News - which is a Christian journal educating people about the faith, funded by donations and translated into twenty-two different languages and distributed worldwide. 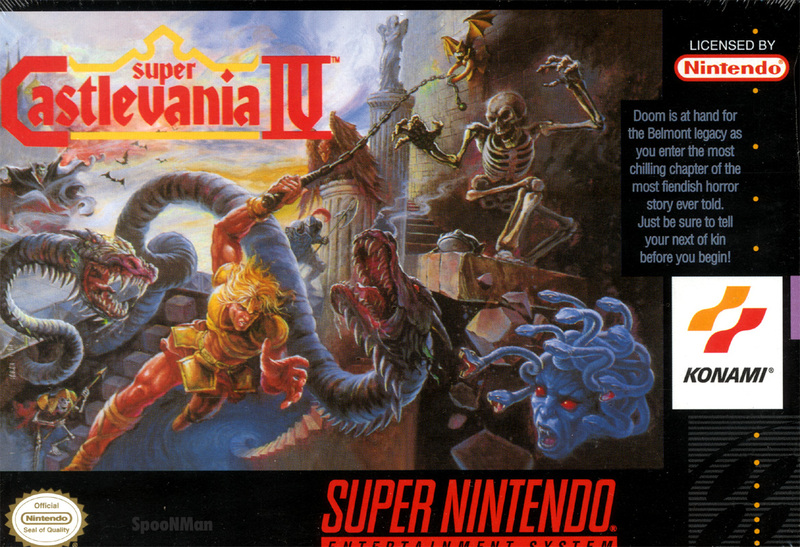 Whatever your opinion on the covers Dubois created back in the day, there's no denying his talent as an artist and in many case, the pieces of work he crafted made the games seem even more epic - Castlevania IV being a notable example. Let us know your favourite piece of retro Konami art by posting comment below. His cover arts is a very, very rare case of western art being superior to the original Japanese releases. Stellar work! If I have to pick just one... "Blades of Steel" it is. It's actually one of the very few PAL cartridges I own CIB. Super Castlevania 4's cover is my favourite of all time and the game itself is pretty damn close. Look at it! So full of energy and atmosphere. 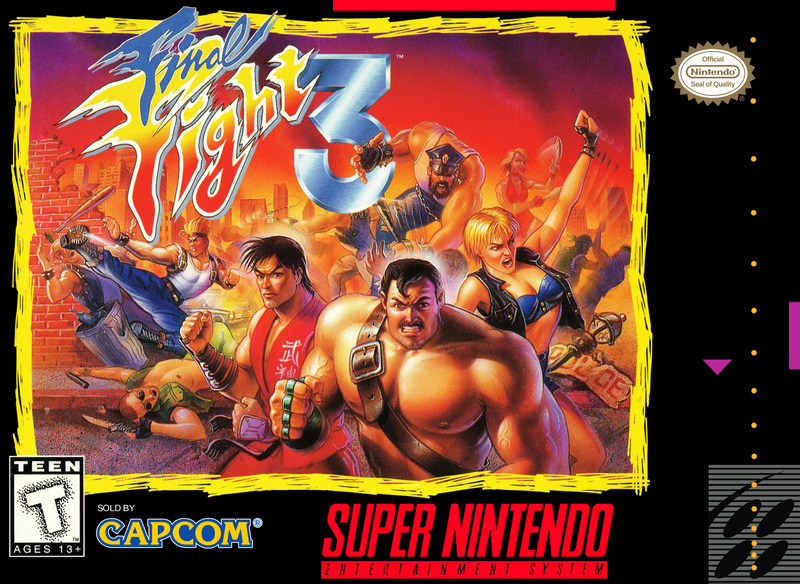 I will never forget unwrapping it Christmas morning 1992 alongside a copy of Exhaust Heat and the Street Fighter 2 SNES bundle. My favourite game music too (Level 3...bliss) Magical piece of art. I've always been a fan of the Turtles in Time box art. I always thought the Konami art work was some of the best. Castlevania clearly stands out, as does Bayou Billy. Kudos to Tom Dubois, your art gave our young imaginations a much needed boost as to what does pixels were supposed to show. The art promised grandeur, action & glory within the cartridges, and are now as much part of the Nostalgia as the games themselves. Wish they still made coverart like this. I don't mind what we have now but there was some great work done back in the day. 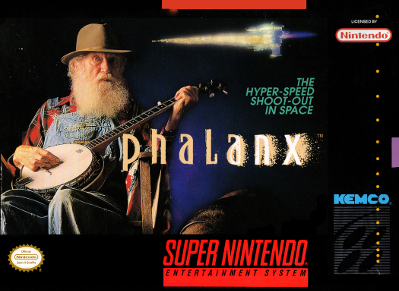 I love old school box art, even the bad ones! 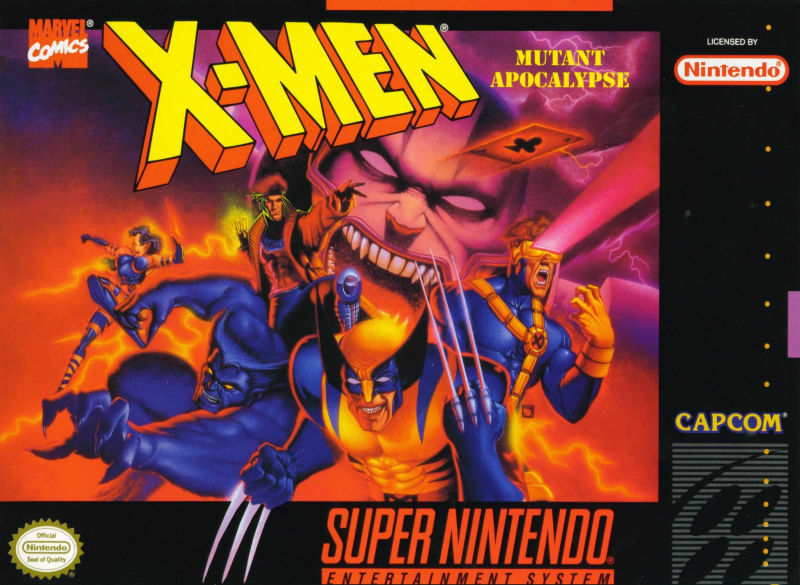 My favourites were always the Japanese ones - I loved having Super Famicom boxes. 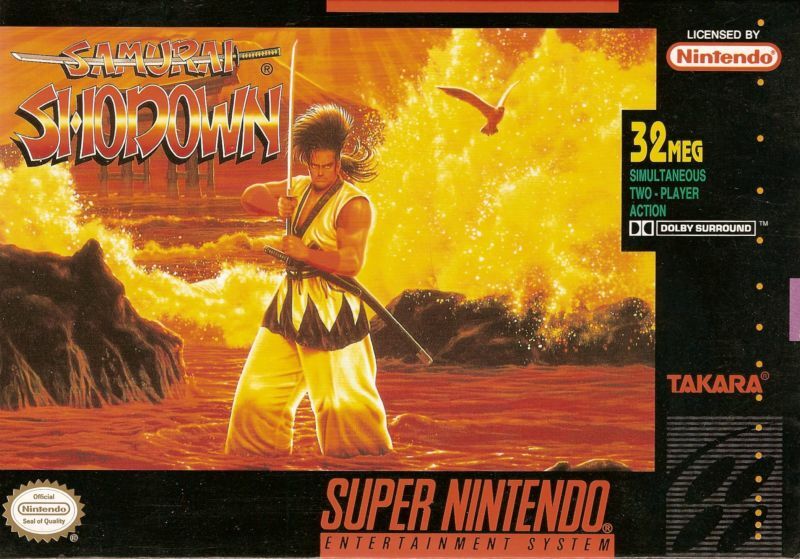 They just don't do box art like this any more. Looking at these stirs memories of my childhood in the 80's/90's, being into things like Games Workshop, the Fighting Fantasy game books, and of course video games. A time when your imagination had to fill in the gaps. Love it. "the wimpy turtles in the comic book", they must have been talking about the later comics that were spun-off from the cartoon show. The original Turtles were not wimpy. Would be nice if they had the Japanese covers too, for comparison. I'm curious, now. This article is crying out for more pictures. Why talk about the Turtles box art and then not show it? 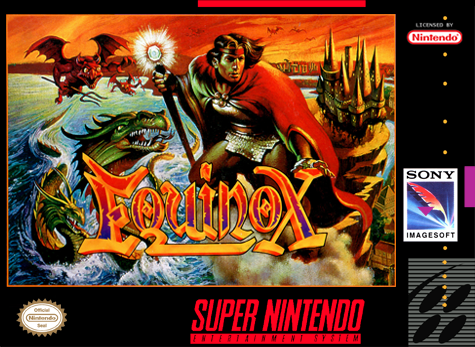 Some of my favorite Super NES titles that has some of the coolest box arts are these. Respect to this guy, some of his covers are fantastic, & as others have pointed out, unusually better than the Japanese equivalents. @Asaki Yeah, the original Eastman/Laird comics were completely badass & almost unrecognisable from the later kids cartoon. You can buy them in book form nowadays, keep meaning to pick them up. @retro_player_22 Oh so much awesomeness in one post!